We Clean Your Chimney... Not Your Wallet! 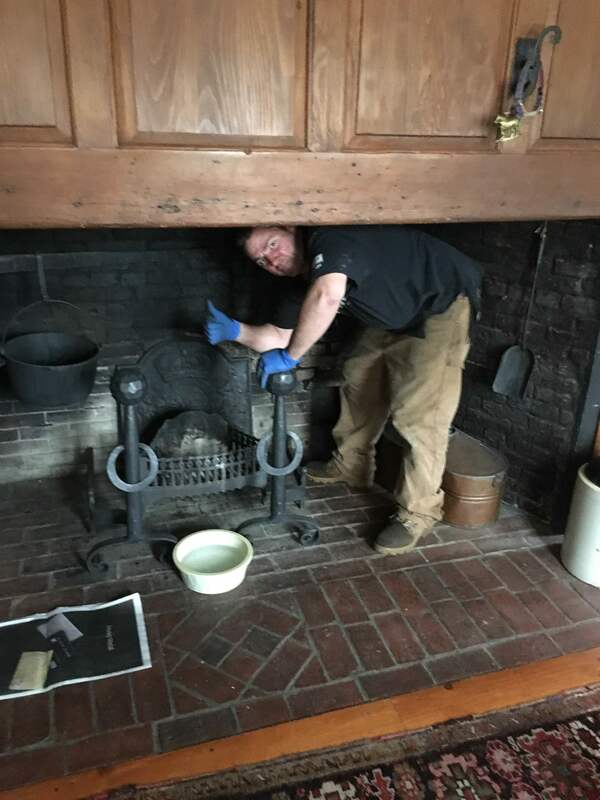 Clean Your Chimney With Ease! You deserve the best chimney care possible. That’s why you need to hire Certified Chimney Inspections for a chimney inspection, cleaning, or repair services! Request FREE estimates on repairs when you call us at 844-776-7933. 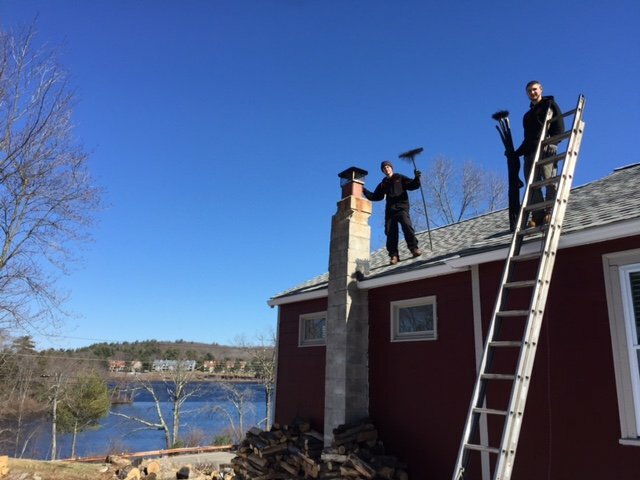 With over 50 years of combined experience, our family-owned and operated company works hard to provide you with top-quality chimney services. Take a look at the images below to see some of the work we have done. 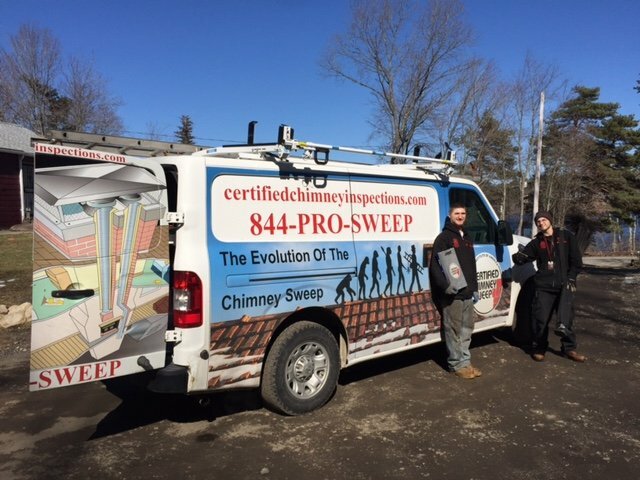 With over 50 years of combined experience, Certified Chimney Inspections is the best family-owned and operated company for your chimney needs.